Our Greece students have the unique opportunity to hear from Judy Boyle of The NO Project. Read below about how Sarah Bahm, a sophomore from Louisiana State University, was deeply impacted by the mission of this organization. Today myself and the 18 other Greece direct students got the chance to listen to the wonderful Judy Boyle talk about the crime of Human Trafficking. After Mrs. Judy educated us on the many aspects of the subject we were all speechless. I personally thought I knew a lot about Human Trafficking, but I learned so much. I never even thought about half the stuff Mrs. Judy told us ever before, but she helped open my eyes to so many things I overlook each day. 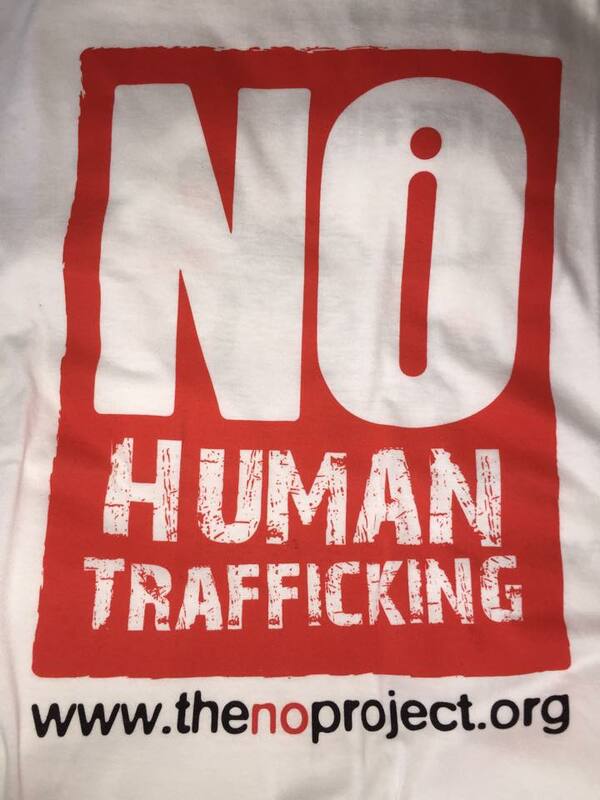 I, as well as others were inspired to start getting more involved with Human Trafficking awareness. For me it is really hard to think about how I am currently on a trip of a lifetime, enjoying every second of the day and there are literally thousands and thousands of innocent people who are suffering from some sort of slavery. It is not fair and it is definitely not okay. When I go back to LSU in the fall I plan on looking for organizations on campus to join and help end this horrible crime that happens every single day. If you are reading this, I also encourage you to learn more about the crime and get involved. Together, we can influence thousands of people and make a difference. If you wish to learn more about Judy Boyle and her educational organization, you can visit www.thenoproject.org!